The most recognizable geographic feature on Oahu is also one of the most visited. Diamond Head crater and all that surrounds it beckons travelers from around the world. People staying in Waikiki pay a premium for a view, and some lucky souls manage to score a room at the Lotus Honolulu or the New Otani Kaimana Beach Hotel, both of which sit near the base of the 300,000 year old south shore gem. The anticipation felt by some first time visitors is so strong that they seek to head straight to Diamond Head area after their HNL arrival, and as the primary direct shuttle service from the airport to this side of the island we’re here with some advice (for you). Given that Diamond Head is conveniently located near the island hub of Waikiki (or is it the other way around?) there are numerous transportation options available. However, most of them are not as convenient themselves. For instance, taking the bus from HNL is more painful than the 2 hour crater hike can be on your quads, given the sheer number of stops (over three dozen at least) along the way and the fact that the TheBus driver won’t let you on with more than a carry-on on your person. You’ve probably already dismissed the traditional taxi option considering the sheer cost and are weighing the other alternatives that don’t involve public transit. In a side by side comparison of the alternatives, ride hailing services, while great for other A to B trips around the island, receive a failing grade (E) when it comes to getting from the airport to the south shore, as do per-person rate shared shuttles (D) which will take excruciatingly long when getting dropped off at the Waikiki hotels closest to Diamond Head. Instead, the best (and only, really) option to get you and your party from the airport to the Diamond Head area is a direct, no-share, flat-rate shuttle. With this premium option you enjoy a lower per person cost considering that the flat rate from HNL to Diamond Head ranges between $35-40 for up to a party of four depending upon which side of the crater you need to get dropped off at (i.e. Waikiki vs Kahala). Can you get dropped of right at Diamond Head? Yes, but should you? Many early HNL arrivals seek to check a “to do” item off of their itinerary before their allowed check-in time, be they staying at a hotel or an Airbnb. This is probably why you’re searching for info about transportation from Honolulu Airport to Diamond Head. But this attraction is no mall, zoo, or aquarium where you can get away with towing along luggage or lugging a carry-on as you partake in the activity. Even a backpack will be cumbersome as you hike the 560-ft gradient hot trail and climb the two sets of stairs, one with 99 steps and the other with 76. While there are many amenities on-site, including a concession stand, gift shop, picnic pavilion, restrooms, and water fountains, there are no lockers and not a single place to store your luggage or carry-ons. So if staying in the designated district if Diamond Head, it would be wise to drop your bags off at your accommodations (who will allow storage) before attempting the hike. And of course, if you’re just searching for information about getting from HNL to the area because you are indeed staying in the Diamond Head neighborhood, then item #1 already has detailed everything you need to know. Unless of course you’re looking for something else to do in the area to bide your time. Keep reading. There’s more to consider besides the hike if you have time to kill before you’re permitted to check into your area accommodations. After all, not everyone wants to get all sweaty in their first few hours after arriving on the island, even if it helps burn the estimated 525+ calories that will be put on at Eggs n’ Things the next morning. So what else is conveniently located directly in the district? Diamond Head Beach Park for one. This hidden and breathtaking beach (and popular surf spot) is found just down Diamond Head Road after the lighthouse which is another photo opportunity in itself. Find directions from wherever your accommodations are to the beach park, right here. 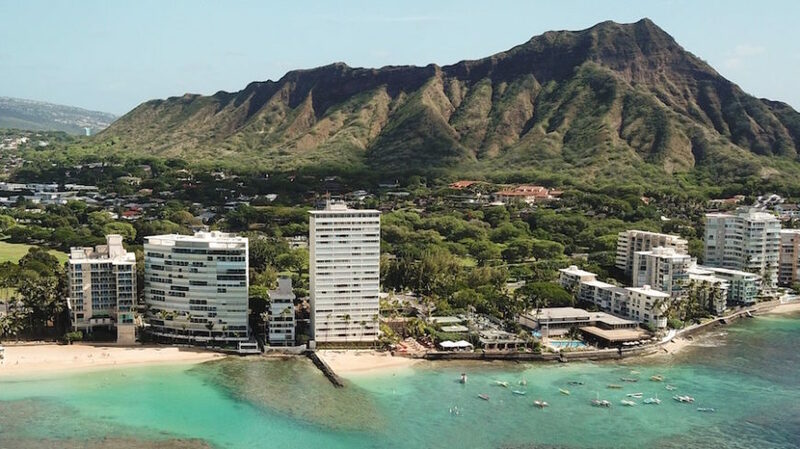 If staying in a rental closer to the Waikiki side, you can always relax at Leahi Beach Park, Makalei Beach Park, or even venture over to San Souci Beach (also in Diamond Head) with your goggles and go for a snorkel. 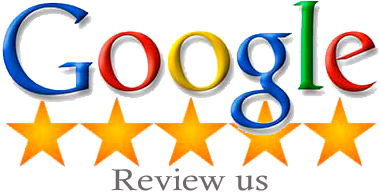 Wherever you choose, just let us know and we’ll take you there directly from the airport. If you have any further questions about transportation from Honolulu Airport to this natural wonder and the surrounding area, do not hesitate to contact Honolulu Airport Transfer toll-free 1-800-929-1219 or locally at 808-227-1111 at your convenience.